“He has the heart of a lover and the mind of a scholar” - Javed Akhtar. 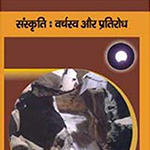 A well-renowned Kabir and Bhakti scholar, Purushottam brings his unique perspective to look at leadership and modern-day India through the lens of Indian history, mythology and vernacular literature. His talks explain Kabir’s teachings in a modern context and help turn age-old wisdom into ideas that are relevant in the world of today and tomorrow. 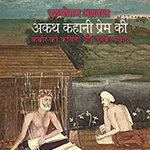 Purushottam’s scholarly work includes ground breaking pieces that have been known to challenge contemporary wisdom – be it his provocative take on poet-saint Kabir in Akath Kahani Prem Ki: Kabir Ki Kavita Aur Unka Samay (2009); or his Gandhi Peace Foundation lecture that offers a refreshing take on violence and power, Majbooti ka naam Mahatma Gandhi (2005). He traced the history of Indian traders settled in 16th-18th century Russia in the travelogue ‘Hindi Serai: Astrakhan via Yerevan’ (2013). 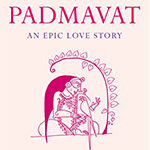 And provided a lyrical retelling of the epic poem “Padmavat” in his critically-acclaimed Padmavat: An Epic Love Story (2018). Recently, he turned to fiction with NACOHUS (2015), a Kafkaesque fantasy around the politics of “hurt sentiments” weaving in themes of free speech and freedom of expression. 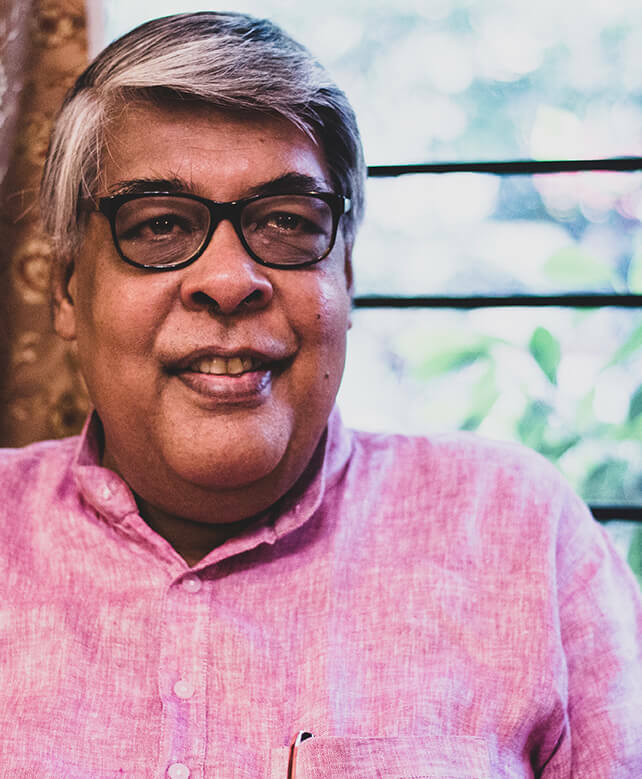 Over his illustrious career, Purushottam has served as Chairperson of the Centre of Indian Languages at Jawaharlal Nehru University and a member on the Union Public Service Commission of India (2007-2013). He was also a visiting professor at Faculty of Oriental Studies, Cambridge University (UK), and at El Colegio de Mexico. His insightful take on Indian literature and history has brought him to many TV panels, including his own show on books, called “Kitab”. Purushottam has spoken at leading events including the Jaipur Literature Festival 2012, where he was keynote speaker and The Kabir Project. Why Is Hindutva So Scared Of Nehru?